Korean Air is preparing for the launch of its new scheduled service between Seoul and Zagreb in just over two weeks, with the airline satisfied with its current sales. In a statement to EX-YU Aviation News, the carrier said, “Ticket sales and advanced booking numbers are in line with our expectations for this route and we are satisfied with its performance. We continue to promote Zagreb as our newest European gateway and are entirely focusing on commencing scheduled flights in September. After the route stabilises, we may consider to fly to destinations in Croatia other than Zagreb”. Korean tour operator KAL Tours and Hanjin Travel have contributed a large share of passengers to the new scheduled flights. The Korean carrier is still negotiating an expansion of its interline agreement with Croatia Airlines in hope of securing a codeshare agreement. 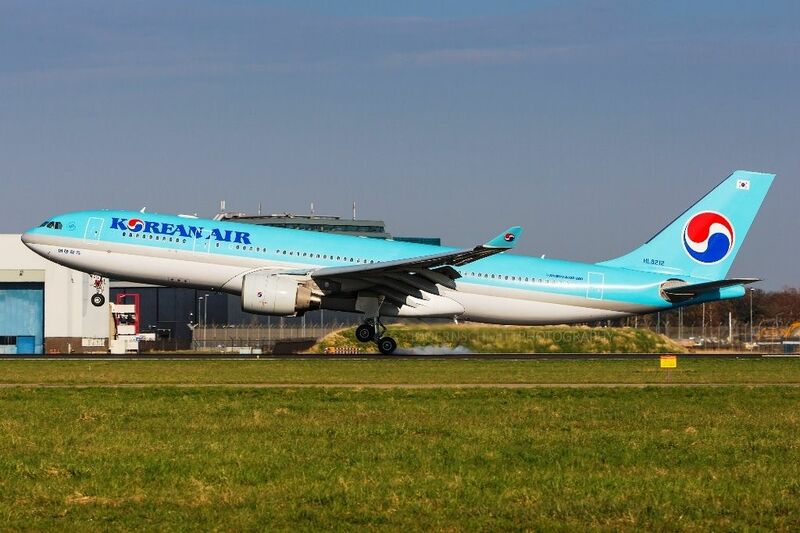 Korean Air will commence its three weekly flights to Zagreb with an Airbus A330-200 jet. It will initially deploy its Boeing 777-200ER on the route for the start of the 2018/19 winter season, which begins on October 28. However, the airline will then switch to the Boeing 787-9 Dreamliner as of January 2, 2019. The two aircraft seat between 248 and 269 passengers. Korean Air will operate the return service from Zagreb to Seoul via Zurich over the winter months, however, the airline has not secured rights to sell tickets on the intra-European sector. “For the time being, it is impossible to purchase tickets from Zagreb to Zurich. However, we will consider ways to make it work in the future”, Korean Air told EX-YU Aviation News. The Croatian Minister for Tourism, Gari Capelli, has said the new service will help boost arrivals to the country in the off-season period. “We are strengthening our reach with new and emerging markets such as China, Japan and Korea, and I am delighted to note that over the past two years we have recorded growth of over 50% from these distant markets. Our wish is to further stimulate growth outside the summer months”, Mr Capelli noted. The Croatian Prime Minister, Andrej Plenković, recently said his government is negotiating the establishment of flights from Beijing and Shanghai to Zagreb, while Zagreb Airport’s General Manager, Jacques Feron, added, “We anticipate to finalise talks over the arrival of a Chinese carrier because Croatia is becoming of growing interest to Chinese tourists”.